Just like we all moved from pen-paper to wireless devices with the evolution of technology, so did the other industries transformed. Similarly, IT companies went down a huge transformation to stay within the dynamic marketplace. May it be a startup company or a larger enterprise, the main focus is to make your customers happy and receive positive reviews from them. Isn't it? If you are getting a positive response from your customers, good enough! But if your customers aren't satisfied with your services and have complaints about your services, then definitely you are going wrong somewhere! This is where software testing comes into play. If your product is properly tested and verified, then only you can expect a good response from your client, otherwise get ready to face their anger. Customer’s reliability, trust in you, their confidence all depends on the level of testing you have carried out on your products. So, before you enter the software testing market, it becomes essential to know the tools, techniques, and strategies which are practiced for checking the functionality of your products and making it effective to stand out in the market. So, let’s check out the latest testing trends which you must know before 2018 ends! With the evolution of time, industry demands changes, a change for betterment. Quality assurance(QA) is based upon the waterfall approach which is carried out in a step-by-step process. Though it works thoroughly, it is lengthy and time-consuming too. This step-by-step process creates the problem as it performs the next step only after the first is completed. But introducing quality engineering would allow the person to introduce automation & testing process earlier in the process instead of performing at the customer acceptance stage. As the concept of IoT has gained the spotlight in no time, it has become an issue of concern for automation and testing industry. More the devices will be connected over the internet, more will be the need to check their reliability, functionality, and obviously the security. There is a possibility of more security attacks and threats. Here seems an urgent need to test thoroughly each and every device which gets connected over the internet. As estimated, approx. 70% of devices which connects to IoT have a probability to face security issues. 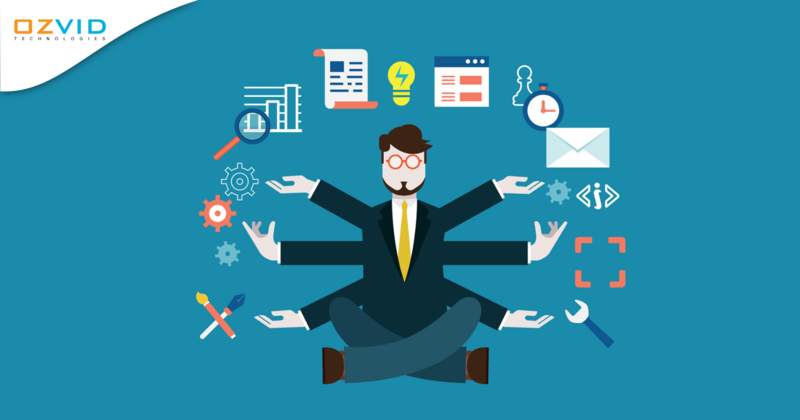 DevOps is a technique to reduce the time consumed from development to operations. IT industries are looking forward to collaborating this concept in the coming time. As the industries will make a switch, there is a need to improve the performance as their focus will be on integration and automation. Testing needs to be more progressive and integrated with the app. With the growing demands and technology, companies have terabytes of data which needs to be managed accurately and systematically. And big data testing would be the ultimate solution for this. Remember, big data testing is a wide concept which can't be carried out with ordinary and traditional computing tools. Rather there is a need for improving the testing process with high-grade tools and analytics. Open source tools are proving to be more beneficial due to its public accessibility, flexible, and easy to use platform for the users. Industries are welcoming this concept to get implemented. But as the access and control is given to the public, the security gets risked out and more chances of bugs to enter the network. With the rise in the number of connected devices, more will be the pain for developers and the testers. Working on traditional testing techniques would not work anymore to stay within the race. The testing team needs to enhance their skills, get new analytical tools and get up-to-date with the latest technology trends. And you just need to choose a perfect testing and experienced team to present a product which makes your customers satisfied and happy!